There are a variety of charities out there, and not everyone knows about many of them. There are simply too many to keep up with for certain people. However, if there is an issue that is very important, there needs to be some way to draw in the attention of those who might otherwise not even notice said charity. The easiest way to do this is to create some sort of visual symbol that the person will be able to see in their daily life. One way that some charities have decided to do this is to create bracelets that people can wear in order to keep the name visible out in public. Bracelets can be a great option for charities because people are easily going to volunteer themselves to wear them. They are going to do this kind of thing without question. In other words, you know that people are going to want to be involved with a charity that allows them the opportunity to show off said charity through bracelets. The bracelets that a charity puts out need to look very nice. Not only is this going to increase the appeal of wearing the bracelets, but it is also going to help them stand out from other charities that have taken on this bracelet wearing idea as well. 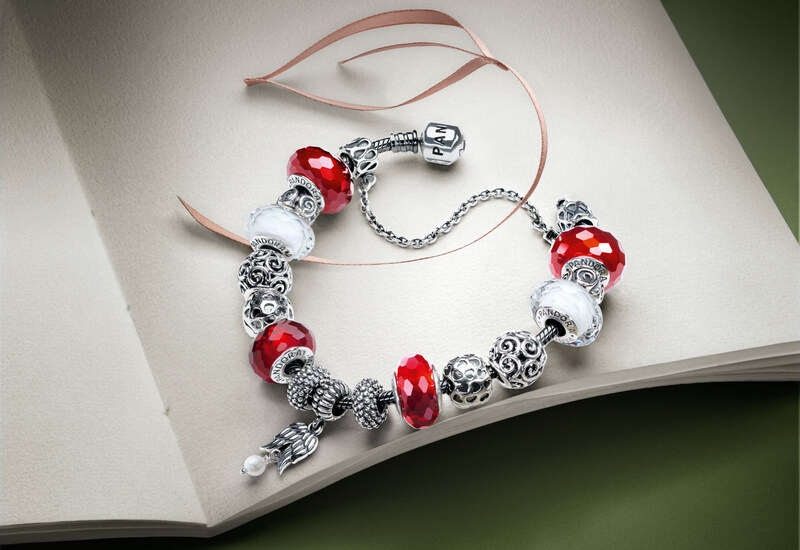 The bracelets that charities get can easily be purchased from Pandora jewellery. They make great jewellery pieces, and they would be more than happy to help out with a great cause. Therefore, they are going to do all that they possibly can to make it work for you. If you are in charge of getting these bracelets made, it is probably a good idea to have a word with them. There is so much that one can do to help make the world a better place. One thing is to create great marketing for the charities that are helping to make this happen. Show your support for charity and create your own unique bracelets HERE. This s such a great initiative, I will check it out!! What a great idea! Everything looks so pretty! Great initiative! And lovely jewellery! 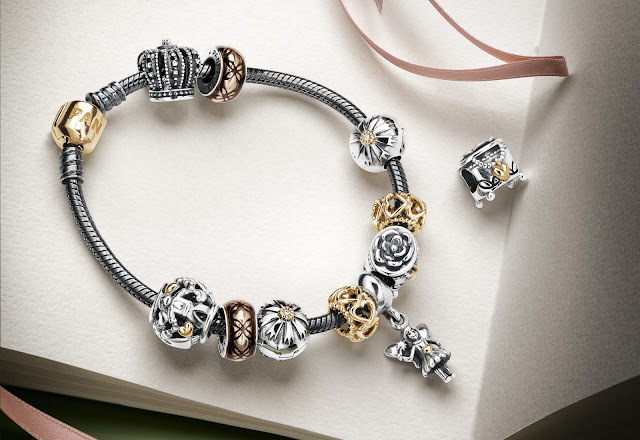 The bracelets are so stunning! Oh, goregous! Love crown beads!